With air traffic expected to double by 2035, the aviation sector is under increasing pressure to deliver innovative and sustainable solutions. Manufacturers and airlines are therefore looking at how to improve the aviation long term cycle and how to use technology to adopt green solutions, while maintaining European competiveness. 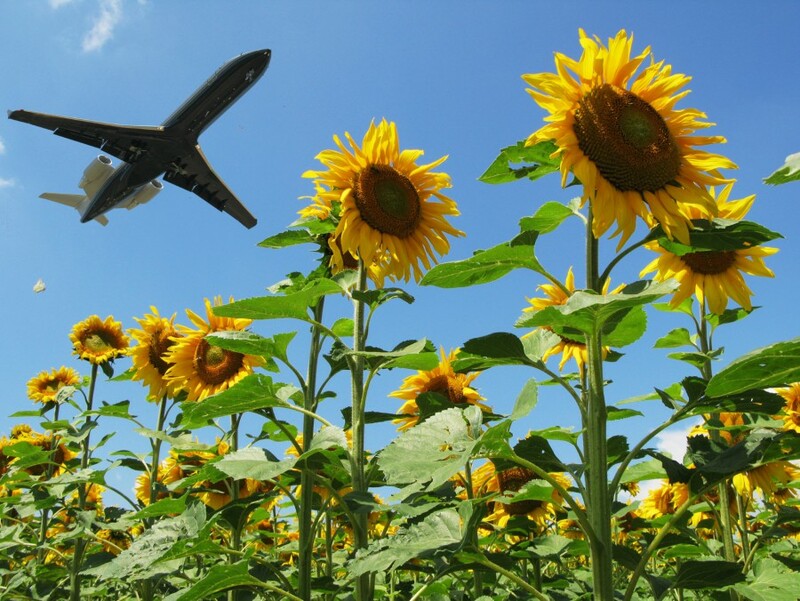 In Europe, the Aviation Strategy aims at tackling all these challenges and also contributing to growth while at the global level the recent ICAO deal wants to ensure a carbon neutral growth for the sector. - Has the Aviation Strategy been a turning point in maintaining the European aviation sector’s competitiveness? - Can innovation and more fuel efficient engines play the major role expected by the ICAO General Assembly in order to reduce CO2 emissions? Can electrification at all be envisaged? - How should ETS be adjusted to take account of the latest ICAO agreement? - What role for digitization in the aviation sector? - Will the new aviation agreements with countries like UAE, Qatar or Turkey spur European flag carriers to innovate? Following the discussion, EURACTIV published the article EU racing against clock to revise aviation pollution law. The event is part of the GE Garages Brussels 2016. Digitization and technology are changing the way we build. Printers now use plastics and metals instead of just ink. Prototyping happens in a number of hours — not weeks, months or years. The Internet of Things is changing the way the industries work. Join experts from GE and local innovators at GE Garages Brussels to explore the new tools, skills and data that are defining the future of work.